The Bonita Museum & Cultural Center’s mission is to preserve, for public education and enjoyment, the culture, history, art, crafts and aesthetic facets of the region, specifically El Rancho de la Naçion in South San Diego County. The Bonita Museum & Cultural Center was established in 1987 as a Bonitafest event, located in a storefront along Bonita Road. In 1992, through the generosity of the Bonita-Sunnyside Fire Protection District, the museum moved into the old fire house. 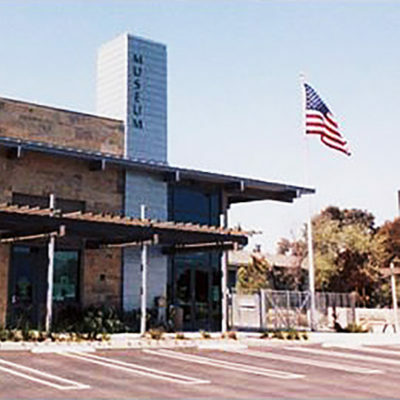 The museum moved to it’s permanent location at the Civic Center in 2006, thanks to the County of San Diego and the Bonita-Sunnyside community. The museum is now hosting parties for children (10 maximum, ages 5-12). Children will search for and learn about hidden treasure, and complete an art project. The museum provides pizza, drinks, cake, ice cream, favors, and balloons. A $100 donation to the Bonita Museum & Cultural Center is required. Contact Carolynn Gibbs during museum hours for complete details. 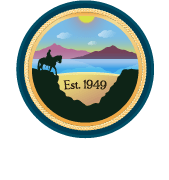 Wednesday – Saturday | 10:00 a.m. – 4:00 p.m.